Two or three days back Apple pulled off several games from its iTunes App Store. 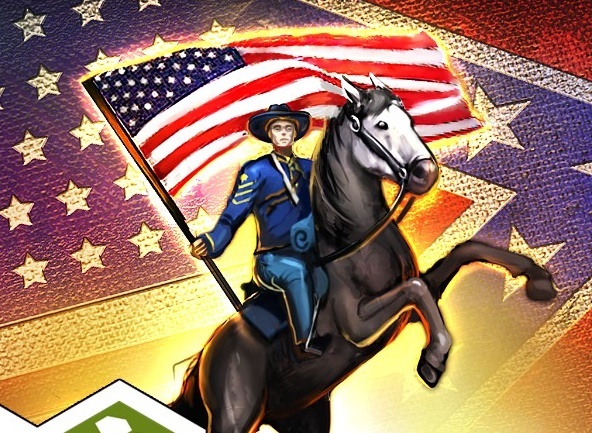 The games were civil war games and the company removed many of such games. One such game developer Andrew Mulholland of HexWar Games reported the issue. He said that Apple sent him a notice regarding removal of four of his Civil War games because the games are targeting a specific religion, culture or an ethnic group. In Apple’s words to Mulholland, “Apps containing references or commentary about a religious, cultural or ethnic group that are defamatory, offensive, mean-spirited or likely to expose the targeted group to harm or violence will be rejected.” Just after few days of removal, Apple again reinstated Civil War: 1863 game back to its iTunes App Store. Apple even called Mulholland to inform that the game has been restored without any change. The other three games which were also removed, “Civil War: 1862,” “Civil War: 1864” and “Civil War: Gettysburg,” were not restored though. 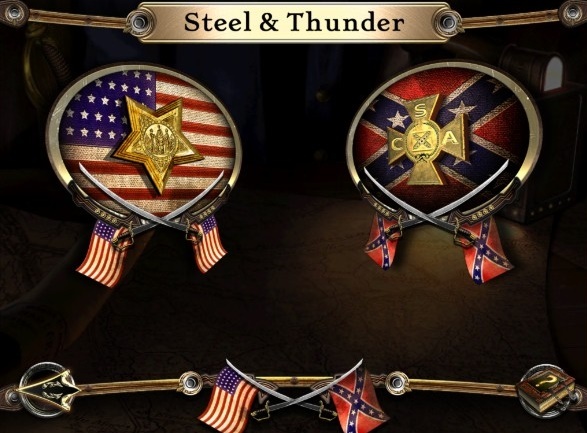 Last week after a shootout at a historic black church in Charleston, South Carolina, the Confederate Black became the main issue and hence Apple initially decided to pull off all such civil war games. Later on, after protests from Twitter users and other social media, Apple is bringing back the games gradually.